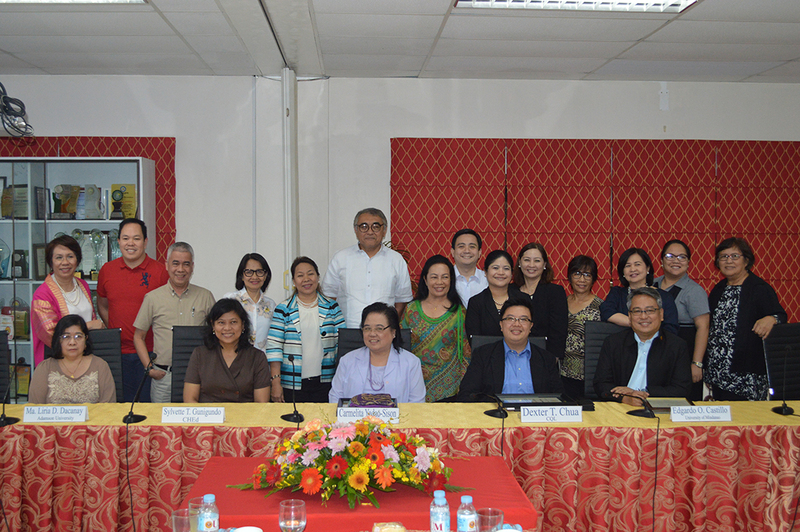 The Philippine Association of Colleges and Universities (PACU) geared up for the ASEAN integration. 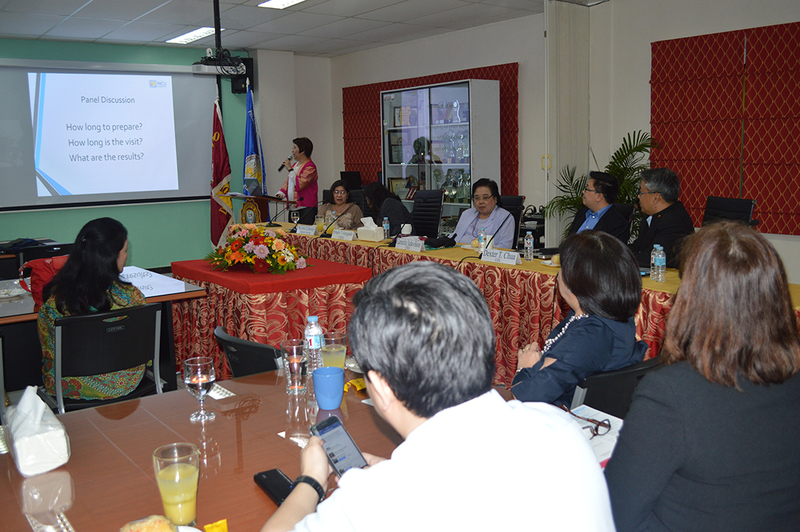 With accreditation playing an important role in education, PACU decided to replicate the Seminar on ISO and ISA for the Mindanao member institutions. 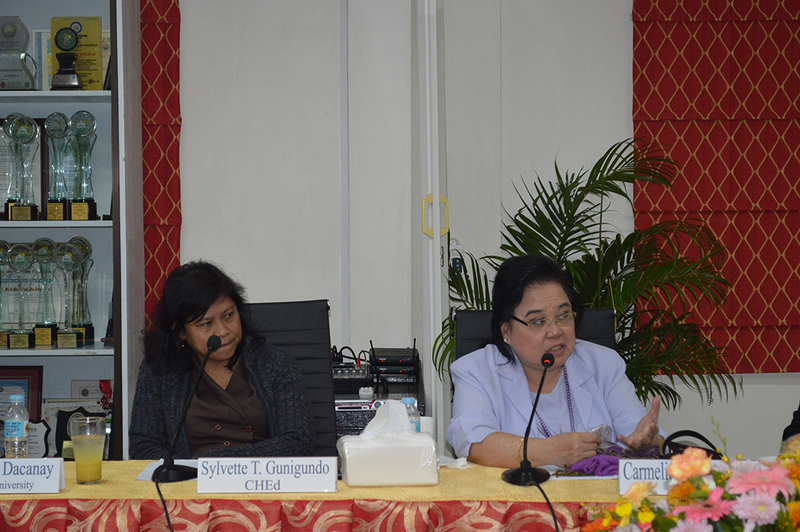 It was held at the University of Mindanao on March 17, 2017. 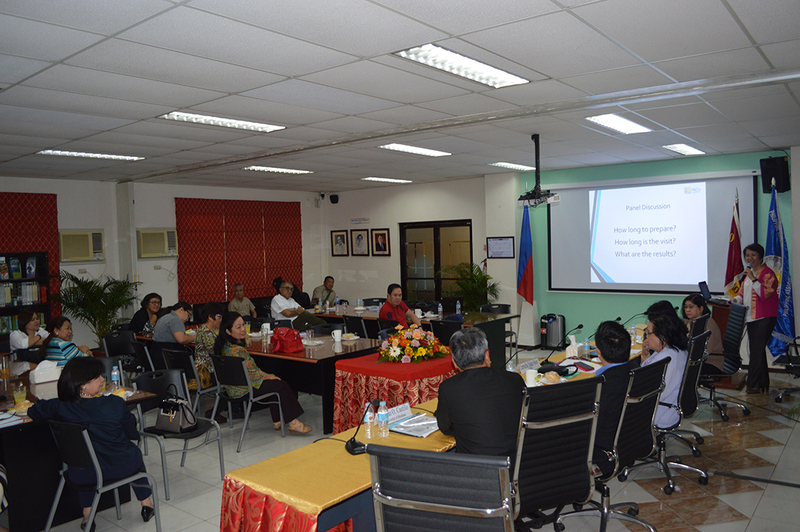 Twenty-nine participants from the Mindanao member-schools came to attend and participate in this seminar.